1 Comment on Thinking Android? Think Sony! Comfortable size with a nice display. Small in size, yet powerful under the hood. This device has really impressed me. The UI isn’t stock Android, but Sony doesn’t mess it up too badly with their customizations. And besides, Google is offering so many apps in Google Play like Google Now Launcher and Messenger which make it easy to pretty much get back to an experience that is very much like stock Android. The camera performs really well on the Z3 compact as well. It’s not as mind blowing as you get with something like the iPhone 6, but I typically get sharp photos with little noise and correct color reproduction. All of the recent photo posts on this blog were taken on the device. It struggles a bit in low light, but that’s the only area where I’ve noticed any problems. It can also shoot slow motion video which is really fun. The battery life is also shockingly good. I can use this device for two full days before needing to connect it back up for more juice. The fact that the device is a 720p display probably helps it use less power when compared to its flagship counterparts. One issue I’ve had is that Sony is slow to update the software on the device. It is still stuck on Android 4.4, although it appears that they are rolling out the Lollipop update soon. Hopefully other Android manufacturers will pick up on what Sony has achieved with this device and apply it to their lineup. If Samsung came out with a Galaxy S6 mini with similar specs to the regular S6, that would be hard to resist! Here here Dan. 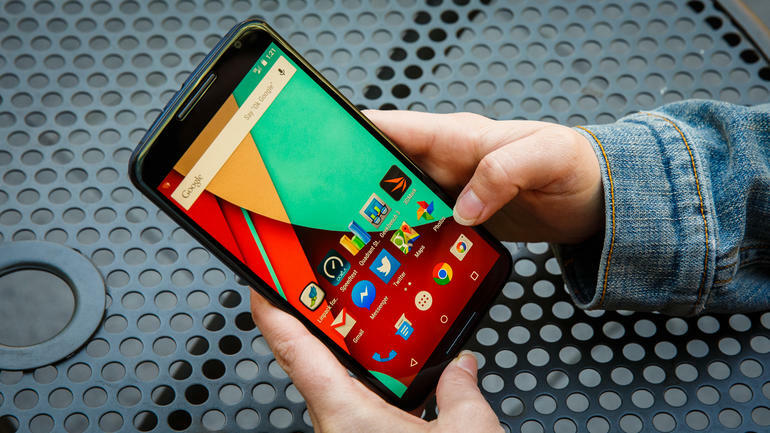 I’ve been googling “Small Android Phones” because my Nexus 4 is starting to fade and I’m desperate to avoid the massive phones available but still get some power. I’ll look at this one for sure -great review!